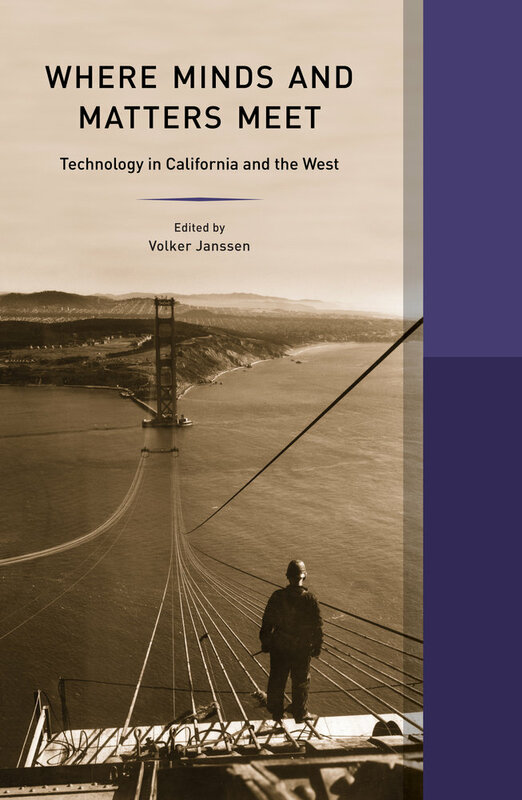 The American West—where such landmarks as the Golden Gate Bridge rival wild landscapes in popularity and iconic significance—has been viewed as a frontier of technological innovation. Where Minds and Matters Meet calls attention to the convergence of Western history and the history of technology, showing that the region’s politics and culture have shaped seemingly placeless, global technological practices and institutions. Drawing on political and social history as well as art history, the book’s essays take the cultural measure of the region’s great technological milestones, including San Diego’s Panama-California Exposition, the building of the Hetch Hetchy Dam in the Sierras, and traffic planning in Los Angeles. Volker Janssen is Associate Professor of History at California State University, Fullerton.